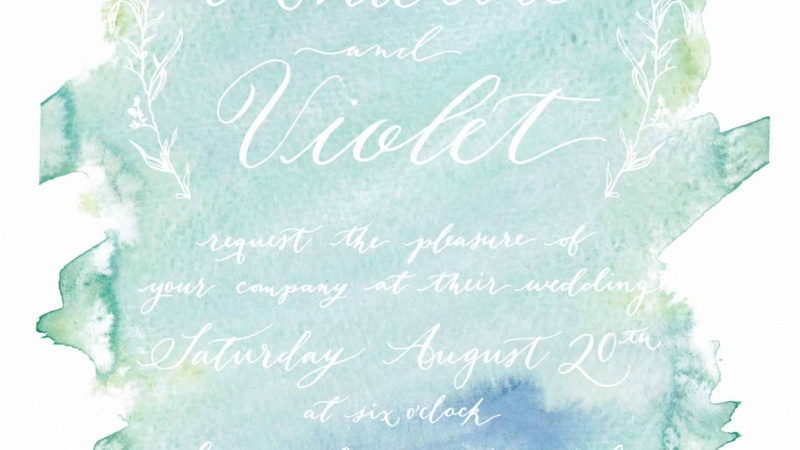 Create a one-of-a-kind piece for an event using a calligraphy style that perfectly captures the feel and mood. Is it a fun birthday dinner? 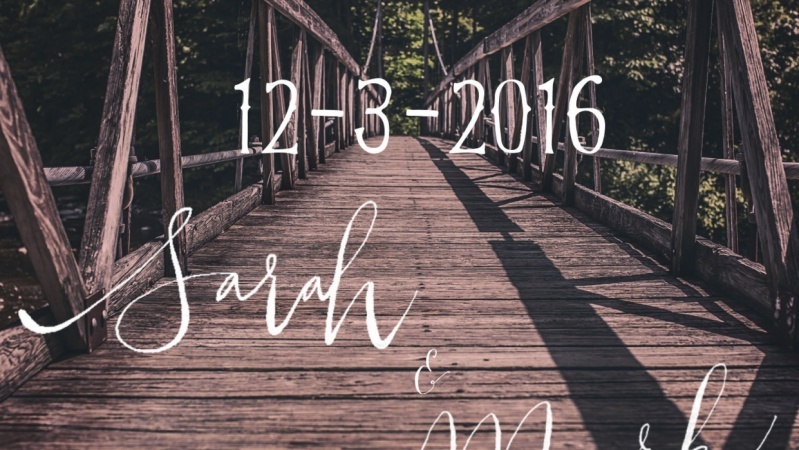 A formal wedding? 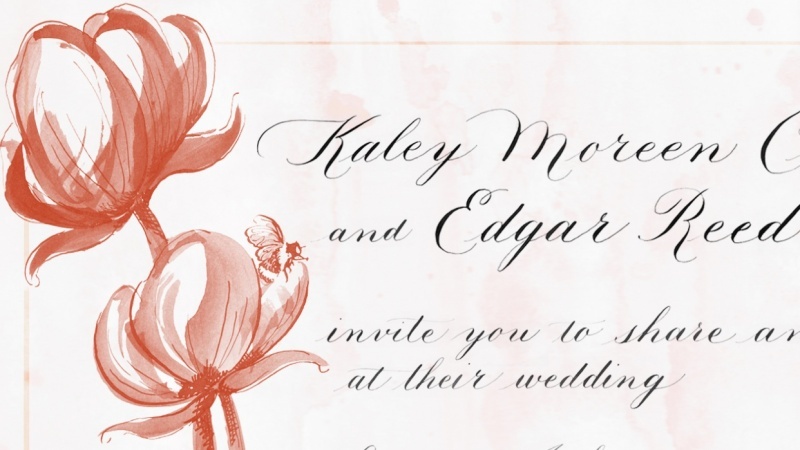 Consider invitations, menus, maps, transcriptions, cards, welcome signs, banners, and more. Explore the possibilities of calligraphy in this one-hour class with Brooklyn calligrapher Bryn Chernoff. 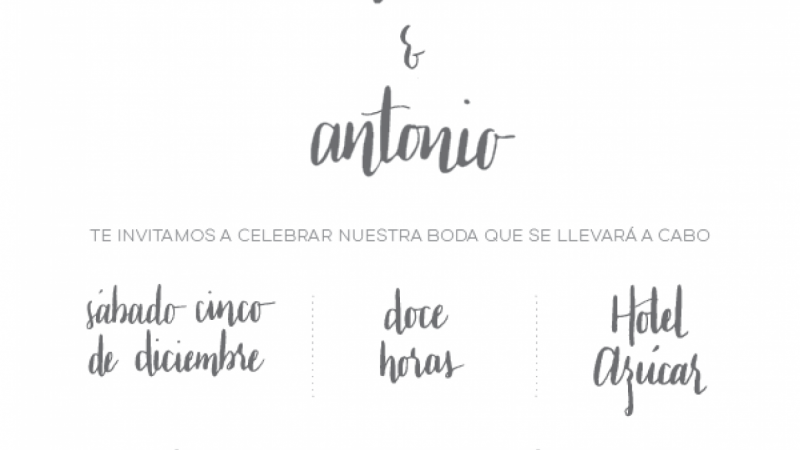 Emphasizing creativity and exploration, she breaks down the considerations at the start of every calligraphy project, reveals her start-to-finish process for digitizing calligraphy in Photoshop and Illustrator, and explores a wide range of project examples to show how a project's text and tone affect layout and styling. 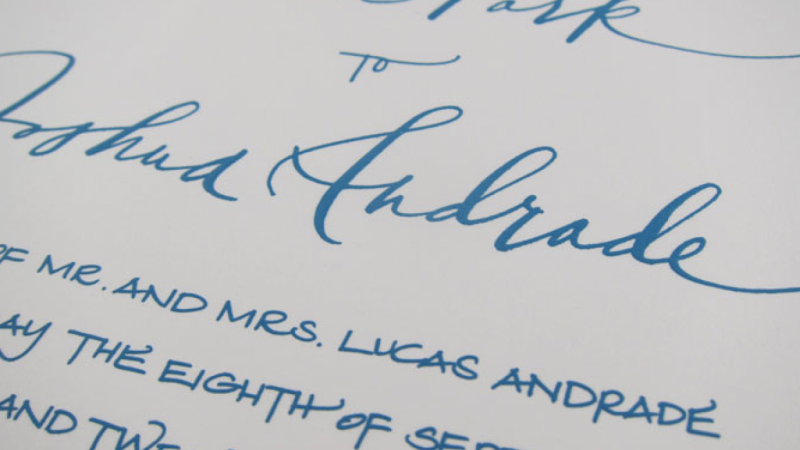 With special attention to save-the-date cards, wedding invitations, and menus, it's a perfect class for those looking to apply their calligraphy skills in both traditional and unexpected ways. Curious about calligraphy? Be sure to explore the other classes in this series!